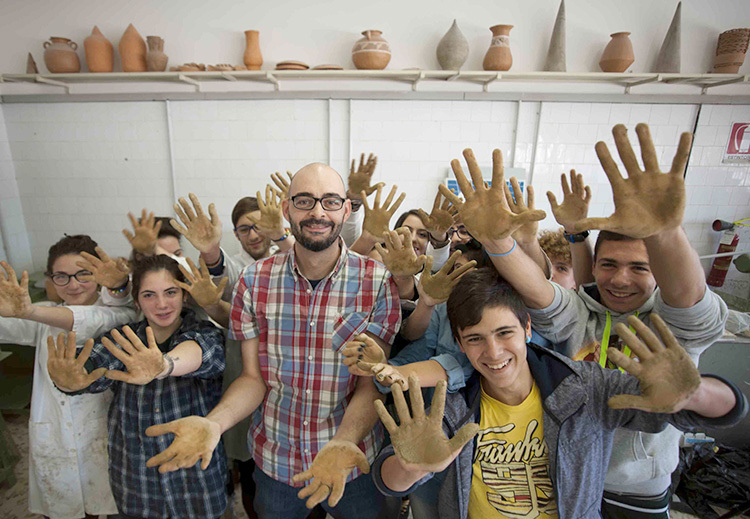 by Mauro Lovecchio The project was successfully started at Grottaglie and Laterza in Puglia. 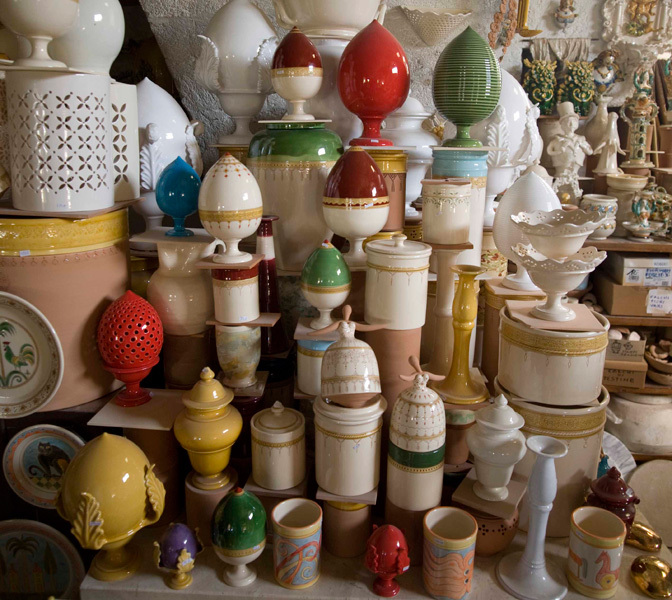 by Vittorio Stagnani From the imagination of the “figuli” (master potters) come pots of every shape and color. A visit to their workshops is a must.